The Yonex U1605 hooded jacket is made from a lightweight breathable fabric which ensures superb air flow. The sweatshirt will be especially valued by sports enthusiasts. 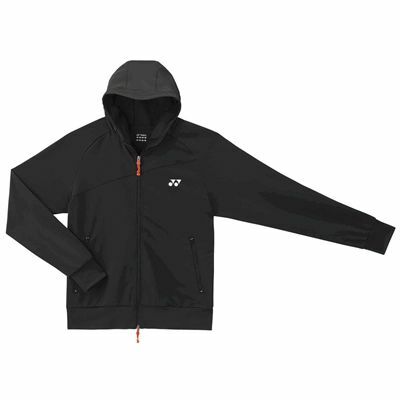 It features a full length front zip, 2 front pockets and hood. It is made wholly from polyester and features a stylish Yonex Logo on the chest. The well-crafted Yonex apparel is designed with scientific research to ensure top performance in all sports activities. for submitting product review about Yonex U6101 Hooded Jacket.